The Epic Review: Check It Out: Pokemon GO Adventure Week annoucned! Check It Out: Pokemon GO Adventure Week annoucned! Niantic has announced their newest event for the Pokémon GO ﻿﻿﻿﻿game, promising more items, a special wardrobe item and higher chances for certain rare spawns. The best part? It starts tomorrow! Read on for more info! Niantic has done multiple events for their Pokémon GO game and that continues with the newly announced Pokémon GO Adventure Week. Beginning on May 18th at 1 P.M. PDT and running till May 25th 1 P.M. PDT, the Pokémon GO Adventure Week offers multiple benefits. First of all, rock-type Pokémon should spawn with higher frequency. More exciting, in my opinion, is that Niantic highlighted a few Pokémon in particular, namely the Kanto fossil Pokémon. Kabuto, Kabutops, Omanyte, Omastar and even Aerodactyl should all be popping up more frequently! If past events are any indication, they will all still be pretty hard to find, but still a good excuse to get the old hunting group together and wander through traffic. Also exciting, and probably more useful, is the fact that your Buddy Pokémon will earn candy FOUR times as fast during the event. Great if you're still trying to evolve some of the rarer Pokémon. On top of this PokéStops will give out more items, Pokéballs will be half off in the store and last but not least, a new item called the Explorer's Hat will be added to all players' wardrobes. Niantic also revealed that Pokémon GO players have walked a combined 15.8 billion kilometers since the game's launch. 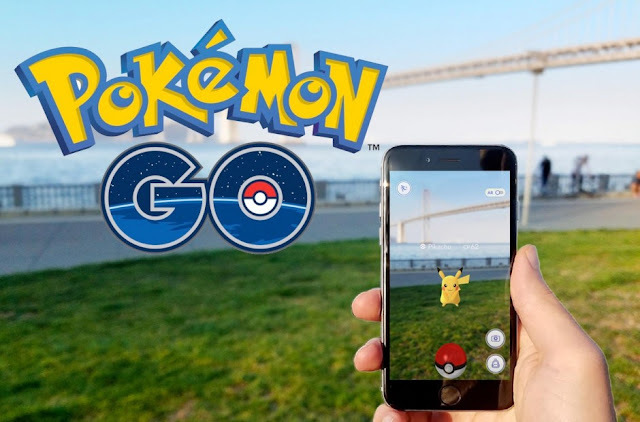 Pokémon GO may not be as hot as it was when the game first launched, but a lot of people around the world are still trying to catch 'em all with their phones. With the weather warming up will this even convince you to get back out there? Have you never actually stopped playing in the first place? Let me know in the comments below!